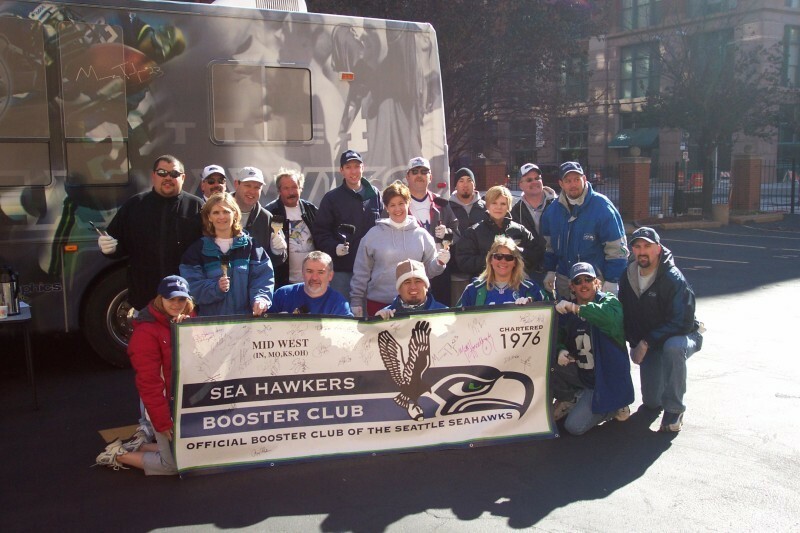 Sea Hawkers - Midwest U.S. Anyone interested in joining the Midwest Sea Hawkers, visit their website above to pay using PayPal or to get a membership form. 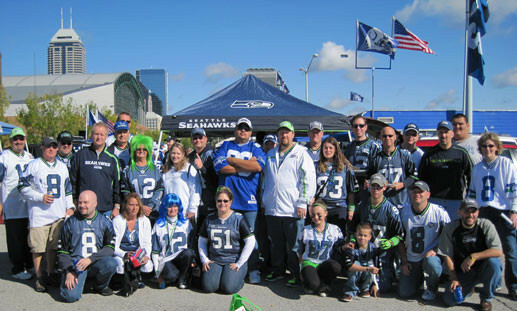 The Midwest Sea Hawkers offer a unique home for Seahawk fans located in the Midwest. We decided on this name based on the fact that chapter founder Marty Black was located in Indianapolis, Indiana, and there was a large amoung of members in the first year located in the heartlands; from Illinois to Oklahoma and Arkansas and Missouri. Regardless where you live, we are happy to have you join our chapter. 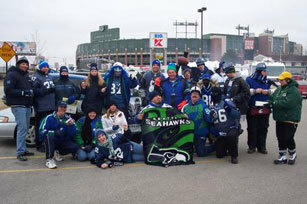 Our first official tailgate was hosted in St. Louis, Missouri soon after the Seahawks made their way to the NFC West. 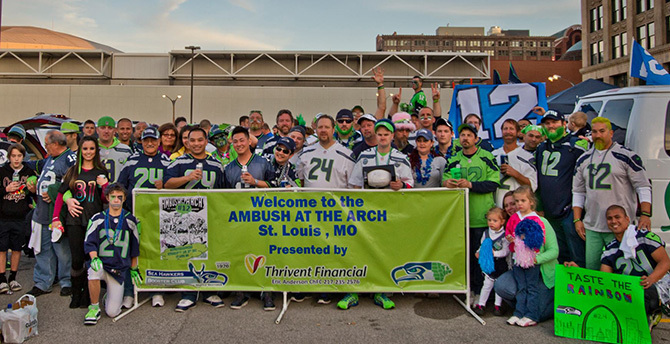 This would become an annual event that we call "Ambush at the Arch". 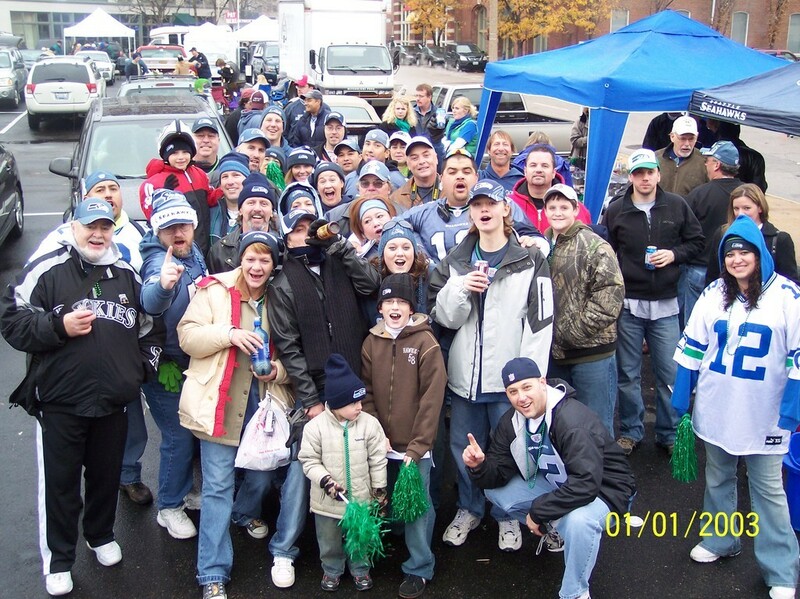 Our mantra soon became "If you're a Seahawks fan, you're with us" as we never turn away a smiling face. Our chapter has built a reputation of camaraderie and friendship that you would find only if you had worked with someone all your life. 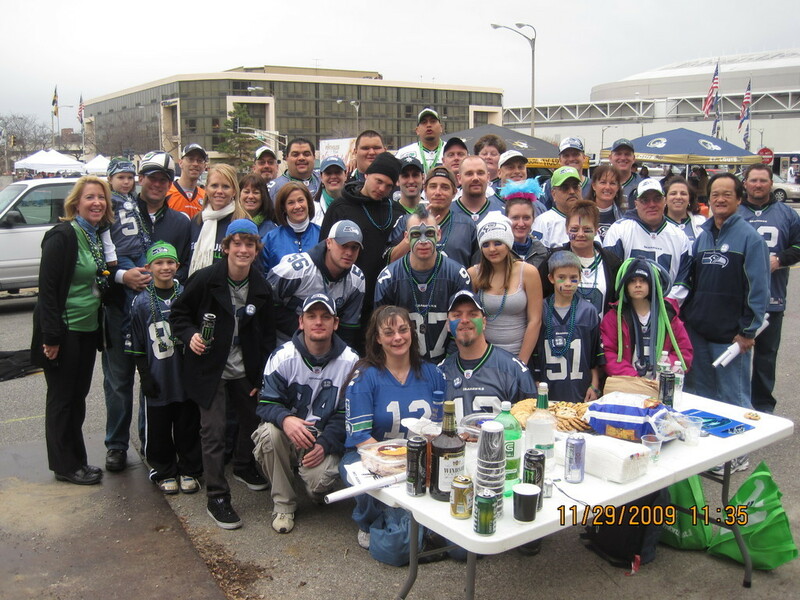 We offer a place for Seahawks fans to meet. 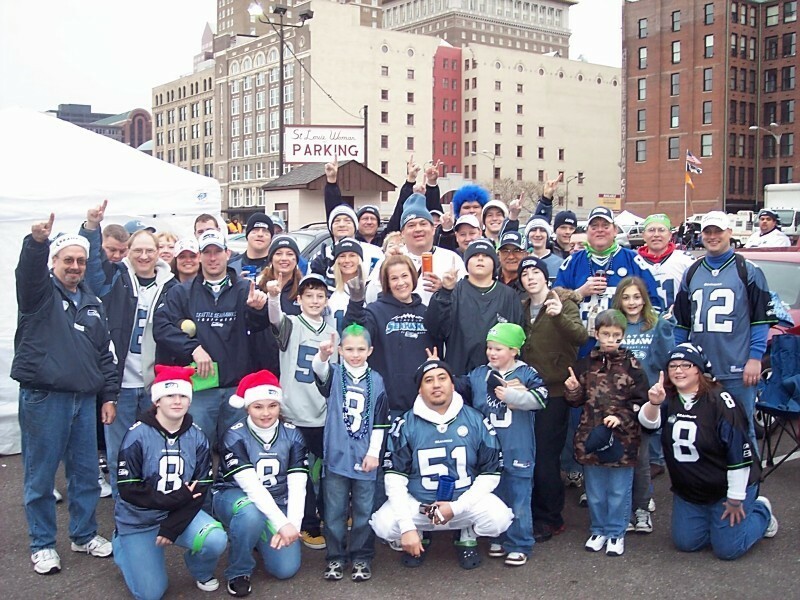 You never know, there coule be a Seahawks fan right down the street. 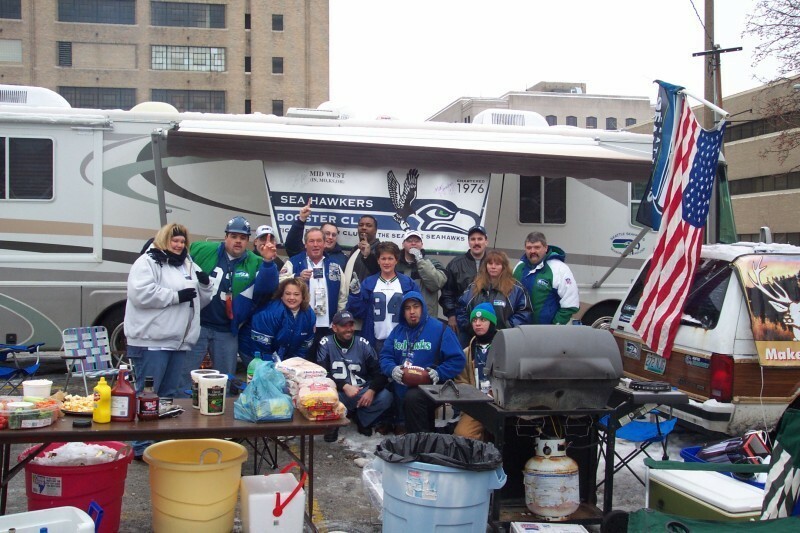 What is important to know is that we are as passionate about the Seahawks as you are and we offer a place for you to share that passion. We sponsor Fantasy Football and U-Pick'em challenges during the season, in which you compete against other members for great prizes. 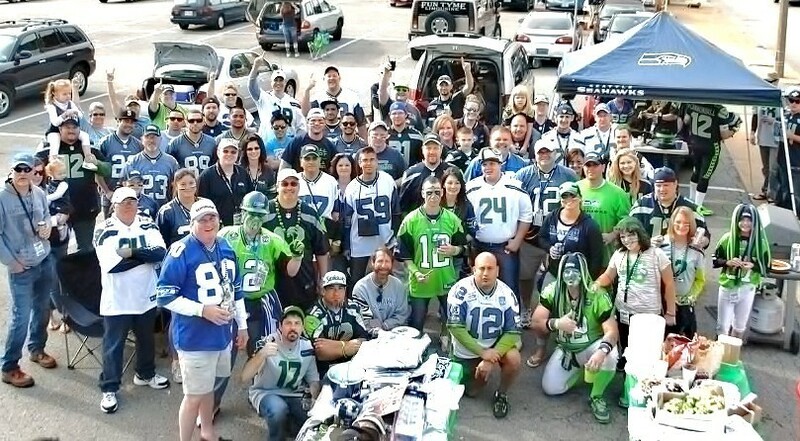 Win or lose, we love the Seahawks!